The second Mythos Pack in the Forgotten Age Cycle has been announced – it’s time to travel to The Boundary Beyond! We talked about the next Mythos Cycle in Arkham Horror The Card Game, The Forgotten Age. We’ve also covered the first Mythos Pack Threads of Fate as well. Today, Fantasy Flight Games is continuing to expand the Arkham Horror universe with the second Mythos Pack: The Boundary Beyond. 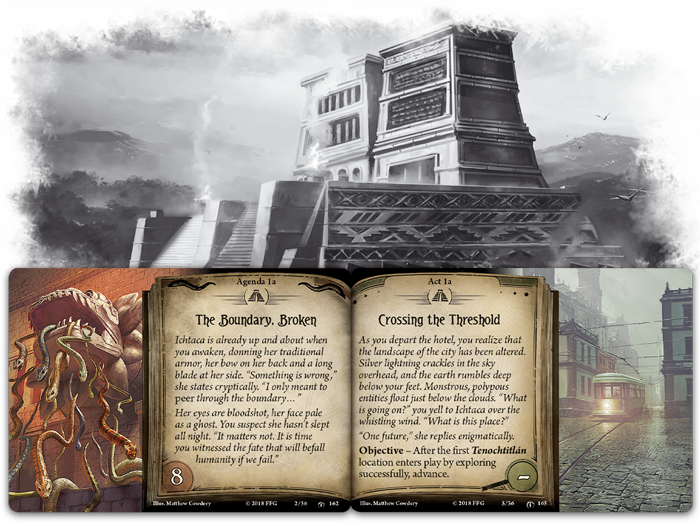 Fantasy Flight Games is pleased to announce The Boundary Beyond, the second Mythos Pack in The Forgotten Age cycle for Arkham Horror: The Card Game, available for pre-order now at your local retailer or online through our website here! So how did we get to this point? Well in the Forgotten Age the Investigators embarked on an expedition deep in the rainforests in search of Aztec ruins. After returning home, they found only chaos as their choices came back to haunt them. In the Threads of Fate, they tired to undo the damage they caused but time was running out. More choices had to be made but the damage was already done…or was it? 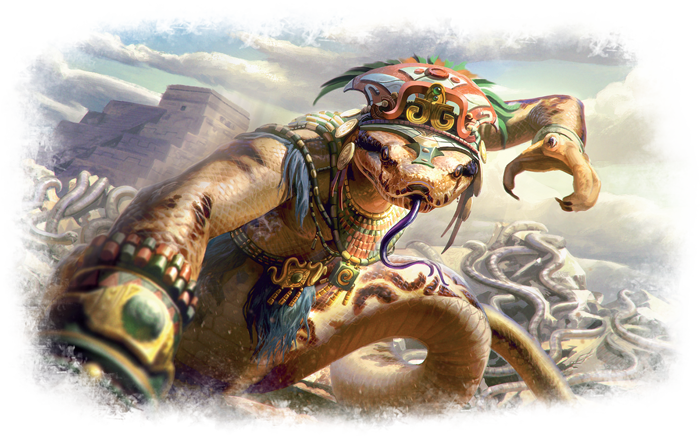 The Investigators returned to Mexico City on the trail of your shadowy antagonists. In search of a lost relic, the clues have dried up and the Investigators are about to head home when something strange is happening in the city. 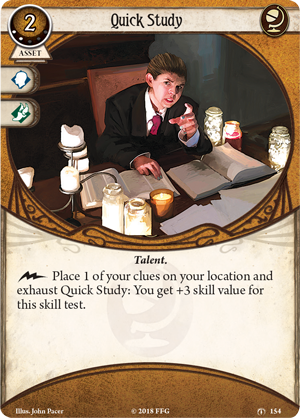 The Boundary Beyond will introduce a new twist on the Investigators. Time is not just out of sync, the past and present are happening at the same time. To represent this, locations will start to transform all around you. 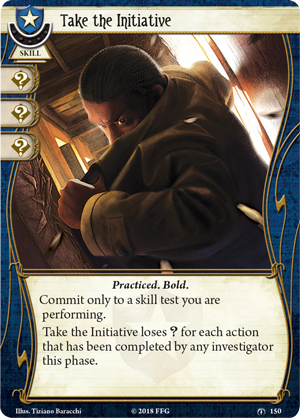 The Investigators haven’t moved – time itself has shifted. These two locations share a matching connection symbol – one replaces the other! 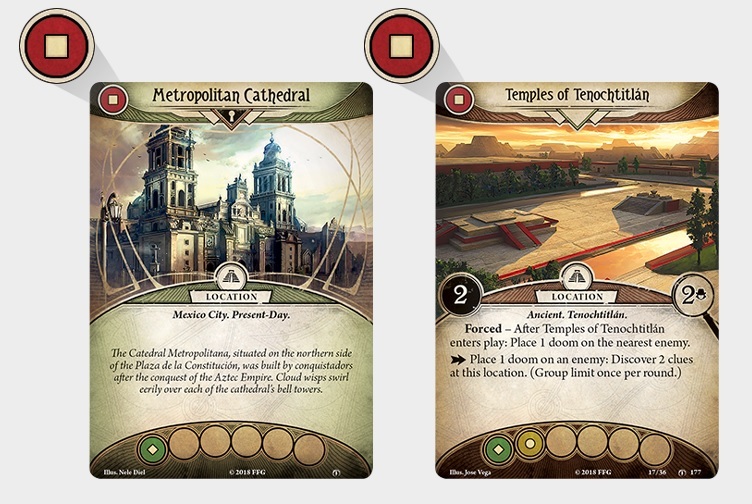 When an Ancient location is revealed from the exploration deck, it is placed over the “modern” version of that location – represented by the matching connection symbol. When this happens, all tokens, attachments, Investigators, and enemies are the original location are still considered to be at the new location. 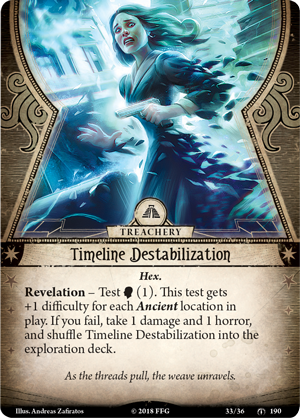 Fret not, Investigators – you’re getting some new tricks of your own to deal with this new wibbly-wobbly time-line. 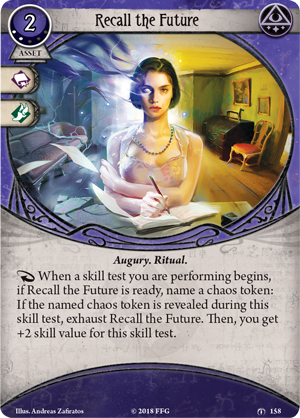 Recall the Future can really help to mitigate those chaos tokens and just might make your journey through time a little less messy. Will you be able to face the madness or will you suffer defeat at The Boundary Beyond?